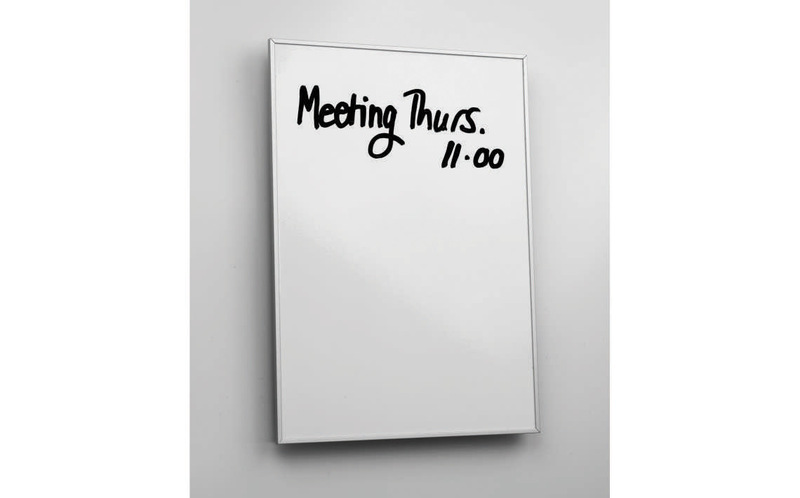 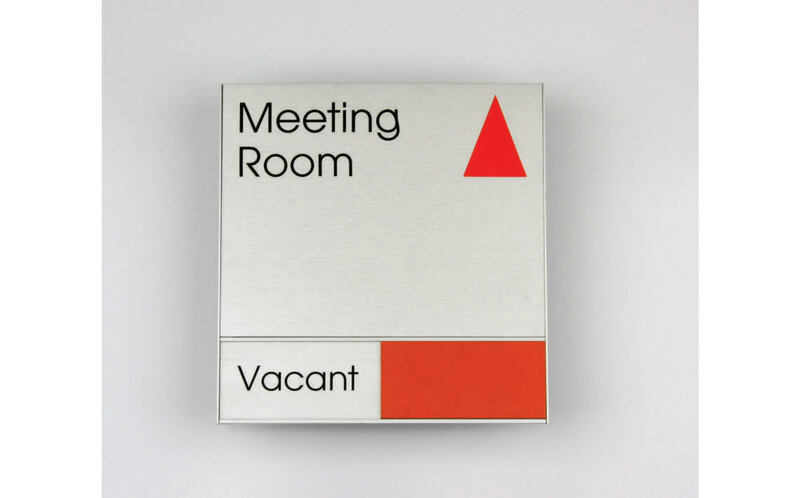 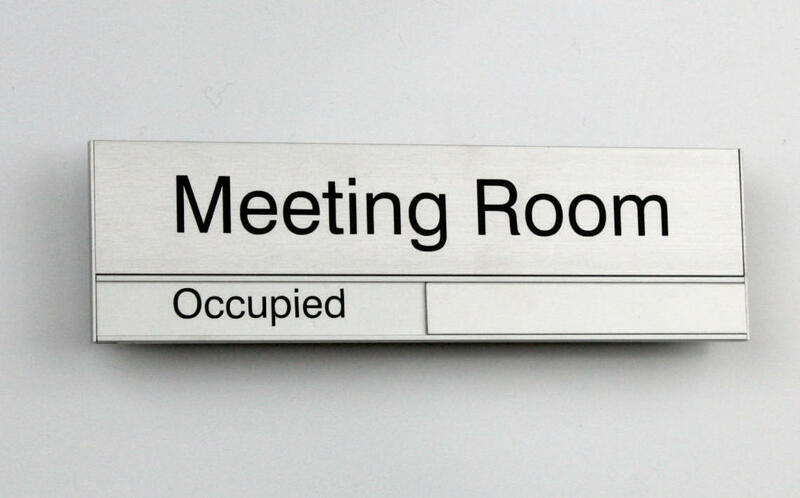 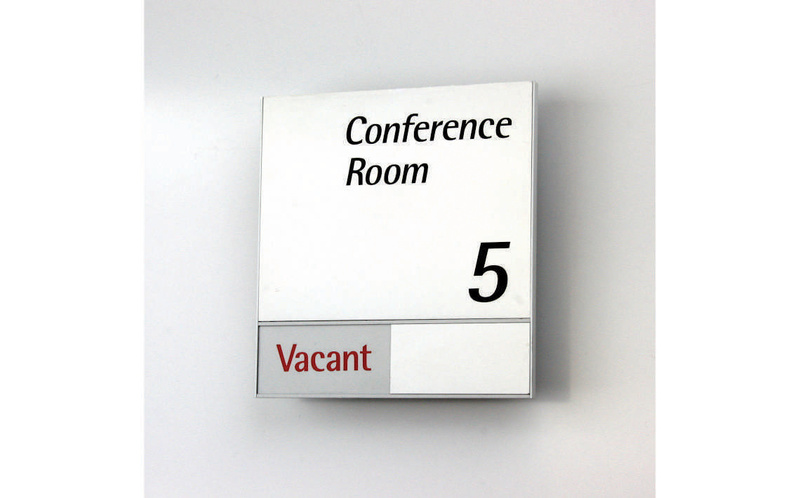 Conference Room signs are used to display the availability of Conference or Meeting Rooms by incorporating the use of a Sliding Available/Unavailable insert. 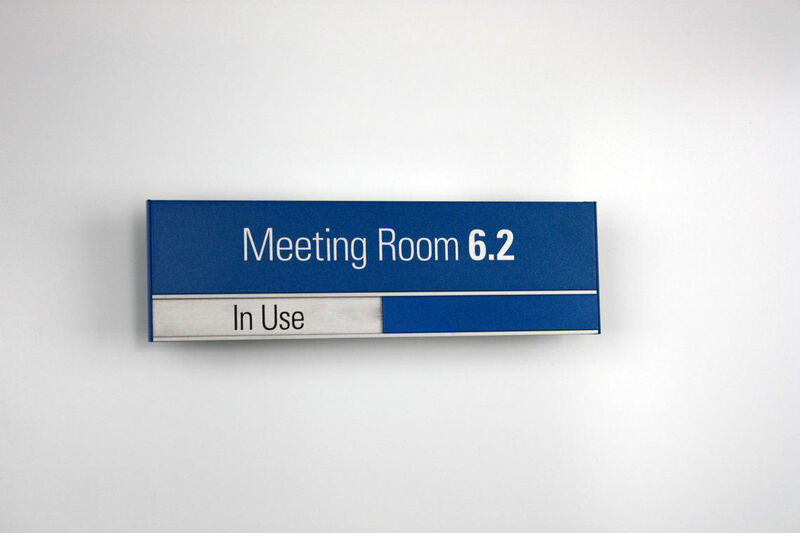 This helps prevent disruptions to meetings within these rooms. 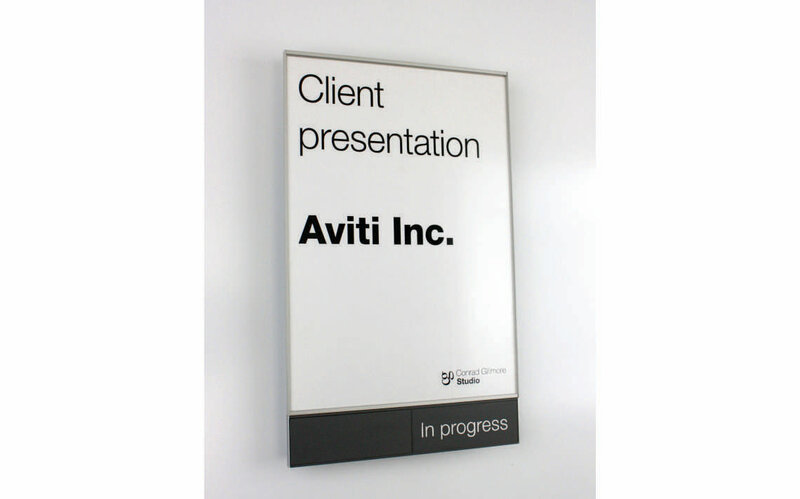 These signs are generally wall or door mounted.